Chinese Herbal remedies are essential in Traditional Chinese Medicine treatment and are often used with acupuncture together to achieve the ultimate result. More and more people now understand that Chinese Medicine not only treats symptoms like Western Medicine does but also can get to the root of the problem which is extremely important in any disease including eye disorders. Besides effectively treating various diseases, Chinese Herbal Remedies also can prevent them, optimize our health, and enhance our wellbeing with minimum adverse effect. 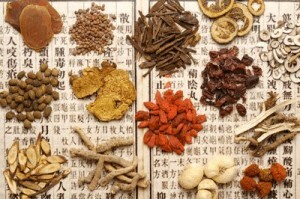 The most common concerns about taking Chinese Herbal Medicine are their safety and effectiveness. Safety: All the herbal remedies we use at our clinic are manufactured from the facilities which have been approved by Health Canada and also have obtained Natural Product Licenses from Health Canada. All the herbs in the herbal remedies have been tested for their authenticity and also for microbiological contaminants, heavy metals or pesticide residues to assure people that they are getting the best quality products. Each lot of product imported into Canada undergoes an additional certificate of analysis screening and an organoleptic inspection to further ensure quality. For patients’ convenience, we carry pre-made remedies in tablets, capsules, granules and liquid extracts forms. The customized formulas are made in granules. Effectiveness: Chinese herbal remedies have been used and tested for centuries and only the effective ones have got handed down from generations to generations in Chinese medical history. 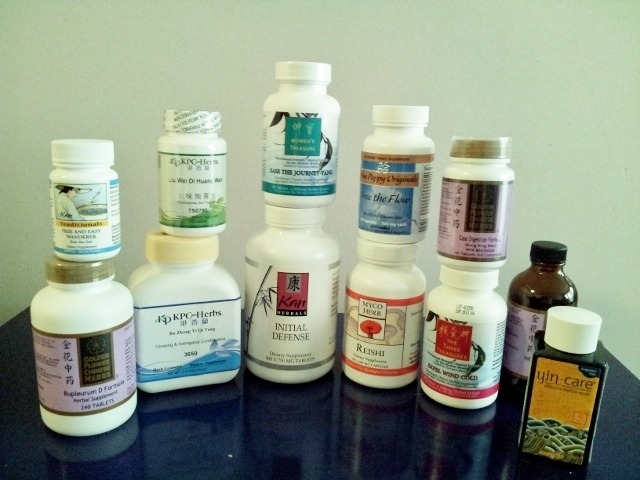 Each herbal remedy prescribed is based on the principle of Traditional Chinese Herbal Medicine which takes a holistic approach to understanding normal function and disease processes and focuses as much on the symptoms as on the whole body imbalance. In order to prescribe an effective herbal remedies, the patient first needs to fill in the patient-intake-form as detailed as possible. After the tongue and pulse checking, the patient will be diagnosed with TCM pattern(s) and prescribed a formula specific to his/her own constitutions according to the principles of TCM. It’s not unusual that two Macular Degeneration patients take two different herbal remedies and a MD patient and a RP patient takes a same herbal remedy. Dietary Supplements such as Vitamins and Minerals will provide the body specially the retinal tissues the much needed nutrients. Chinese Herbal remedies will target both the symptoms and the root issues which are extremely important to maintain the achieved acupuncture treatment result and prevent the progression of the disease. As the patient’s condition changes and improves with treatment, the herbal remedies will be adjusted accordingly until the desired health outcome is achieved.